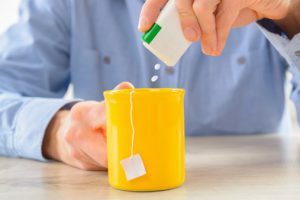 Chemical dependency is a term used to describe a disease characterized by the addiction to mood- altering chemicals found in legal or illegal drugs or alcohol. Some of the causes of chemical abuse and dependence are environmental stressors, social pressures, psychiatric problems or possible genetic traits. 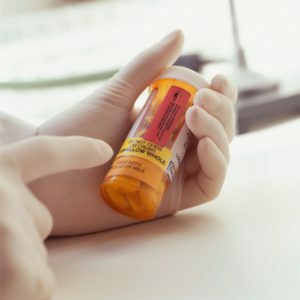 The Chemical Dependency Unit at Flushing Hospital is a medically managed detoxification unit that offers safe withdrawal from alcohol and drugs. Culturally-sensitive treatment is provided by a dedicated and caring staff that consists of physicians, physicians’ assistants, specially trained nurses, credentialed alcoholism and substance abuse counselors, creative arts therapists, social workers, and psychiatric consultants. Their focus is stabilizing the individual physically and emotionally so they can start the recovery process. In addition to providing treatment, educational groups are facilitated to help patients learn about addiction as well as creative arts groups to help patients understand and express their emotions. Also self-help groups, such as AA (Alcoholics Anonymous) and NA (Narcotics Anonymous), conduct meetings on the unit to familiarize patients with the support services they provide. Patients are admitted 24 hours a day, seven days a week. The length of stay is usually between three and seven days. Discharge plans are based on the individual needs of the patient. For more information or to schedule an appointment at the Chemical Dependency Unit at Flushing Hospital, call 718-670-5540 or 718-670-5693. All too often, when people hear the word “braces” they associate it with a young child or adolescent with a mouth full of metal brackets. However the association of braces with children is quickly changing as more and more adults are reaping the benefits of advances in orthodontic care. 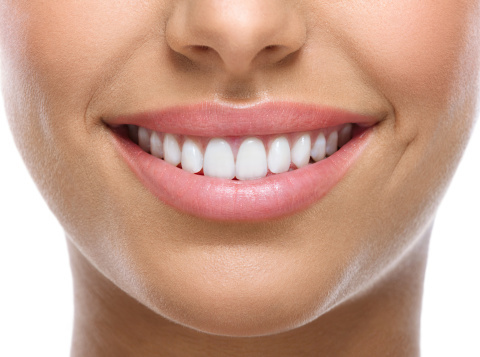 Due to improvements in hardware and technique, braces have become more obtainable and aesthetically pleasing for anyone, including adults, who are self-conscious about their smile. “More adults are seeking orthodontic treatment to create a beautiful, healthy, straight smile,” stated Dr. Rekha C. Gehani, Chair of Orthodontics at Flushing Hospital Medical Center. Braces offer many health benefits including improving dental hygiene and aligning teeth that are out of place. If your teeth are misaligned or crooked there may be biting or chewing issues and food buildup between teeth, which can put you at risk for developing oral diseases. If you are interested in learning more about adult braces, you can schedule an appointment at Flushing Hospital Medical Center’s Dental Center. Call 718-670-5521. Potty Training Tips – Is my child ready? If you are wondering, “how will I know when my child is ready to begin potty training?” You should know there are several signs you can look for that can help with gauging your toddler’s readiness. The first step in determining if your child should begin potty training is making certain they are physically and emotionally ready. Beginning training before your toddler is ready can result in frustration and delay. Dry periods (going without urinating) of at least two hours. Regular bowel movements at relatively predictable times. Telling you when their diaper is dirty and wanting to be changed. Understanding and using “potty” language such as “poo” or “pee”. Being able to sit down and get up from the potty. Having the ability to understand and follow basic directions. Being able to pull pants up and down. Being able to tell you that they need to go or have gone. If you feel that your child is ready and you decide to begin training, you should prepare yourself for the journey ahead by keeping in mind; patience is the key to successful potty training. This process will take time so do not have unrealistic expectations and timeframes. Prepare your child by talking to them about potty training- reading them storybooks can also be helpful. Teaching them the names of their body parts and how they eliminate waste is essential. This will help your toddler to understand body function and pay attention to cues that signal it’s time to use the potty. Speaking to your pediatrician about what to expect is a very important part of your preparation. Your child’s doctor can offer advice and helpful tips to ensure a positive experience for you and your toddler. 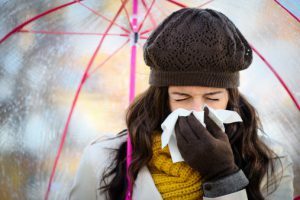 Will Having Shingles Effect My Pregnancy? To learn more about prenatal treatments please call the Department of Obstetrics and Gynecology at Flushing Hospital Medical Center, 718-670-8994. The specialty of Pulmonary Medicine concentrates on the respiratory system which includes the lungs, the upper airways, the thoracic cavity and the chest wall. 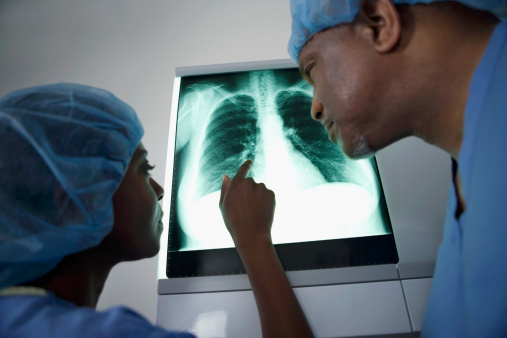 Doctors that work with the pulmonary system are called pulmonologists. Some of the illnesses that they treat include asthma, chronic obstructive lung disease (COPD) emphysema, lung cancer, and occupational lung diseases. Flushing Hospital’s Division of Pulmonary Medicine offers a wide range of services to help diagnose and treat patients with lung disease. If you would like to schedule an appointment with a pulmonologist at Flushing Hospital, please call 718-670-5486. 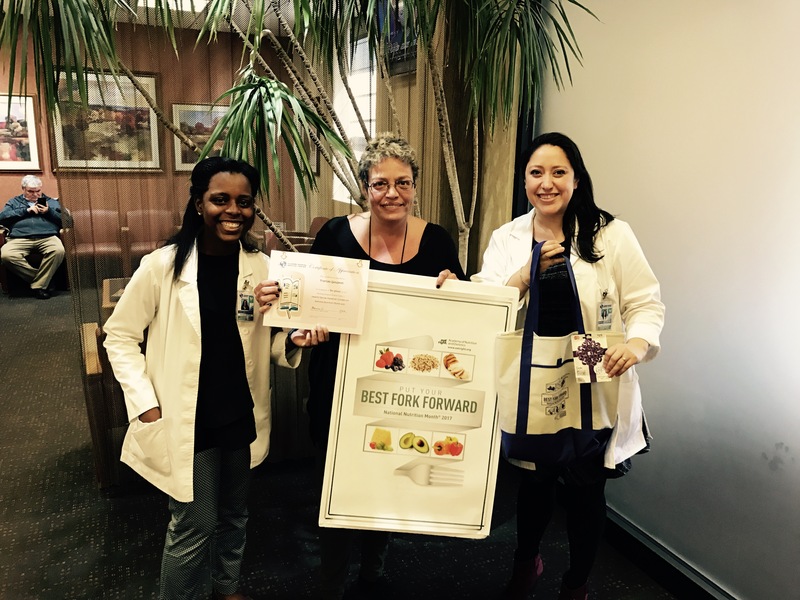 Last week we posted that Flushing Hospital Medical Center (FHMC) hosted a Healthy Recipe Makeover Contest. Below is the WINNING recipe. Add all of the above ingredients together. Place in sauce and enjoy..
Q: Do over -the-counter and prescription medications have expiration dates? Do they mean anything and is it safe to take them past the expiration date? A: Over-the-counter and prescription medications are time stamped with expiration dates. Time stamps can be found on the labels or on the actual container. It is important that you pay attention to these dates. The expiration dates indicate a guarantee of full potency and safety within the recommended shelf life. 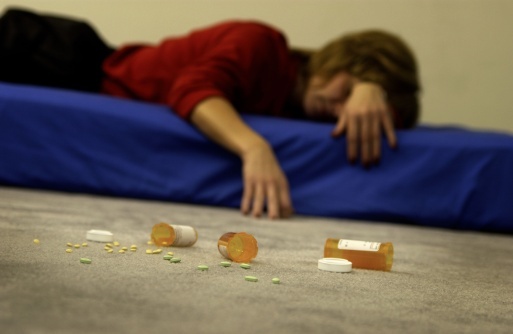 According to the United States Food and Drug Administration (FDA) – “Don’t be tempted to take expired medications.” The FDA states, using expired medical products is “risky and possibly harmful to your health.” This is because the efficiency of a medication may lessen over time due to changes in its chemical composition or a decrease in its potency. Each person has the tools to make healthy dietary choices. 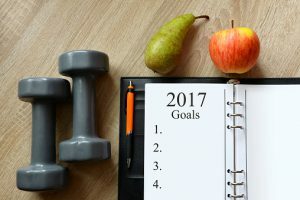 Now that winter is coming to an end, and spring is approaching, it is a wonderful time to reflect on our current habits and lifestyle and decide which tools we will use to shed some excess weight gained over the winter months. Visit Choose My Plate at https://www.choosemyplate.gov/ – Use the “my plate” method of ½ plate non starchy veggies, ¼ plate protein, ¼ plate fiber rich carbohydrate to balance your nutrients throughout the day. Drink water or mild instead of sweetened beverages (soda or juice). Eat healthy snacks, such as fruits/nuts with yogurt or crackers with peanut butter. Substitute processed or artificially flavored food items with natural unprocessed foods. By skipping the cookies and having a piece of fruit, you will get more vitamins and fiber allowing your body to feel more energized throughout the day. Consider non weight bearing exercises such as using resistance bands for building muscle and increasing flexibility, stationary bike or water aerobics. Walking 10,000 steps per day is equivalent to walking five miles! Aim to achieve as many steps as possible throughout the day such as parking your car a little further from your destination, taking the stairs instead of the elevator and partaking in walking breaks, especially if you are sitting for most of the day. March gives us extra daylight, so the best way to utilize this extra time is by being active. Activities such as walking, jogging, gardening, swimming and yoga are perfect ways to spend 30 minutes doing an outside activity. Everyone has stress which can obstruct weight loss. Stress increased the hormone called cortisol, which can contribute to weight gain. Stress also contributes to emotional eating and other damaging behaviors. It is important to ask for help and have support to get through the daily stressors of life. Consider support groups, meditation, coloring, knitting or spending time with a loved one to relieve the stressors in your daily life and help you stay focused and on track of your goals and progress. S is the SPECIFICS of the goal. Is the goal definable? M is the MEASURABILITY of the goal. Is it possible to track/measure progress? A is ATTAINABILITY of the goal. Is the goal a reasonable one ? R is RELEVENCY of the goal. Is the goal worthwhile and will it meet your needs? T is TIMELINESS of the goal. How much time can you give to accomplishing goals? Keep a diary or journal and record your progress and shortcomings. Keep a food log and track your dietary intake. “There’s an App for that” – There are so many wonderful Apps for goal setting and tracking caloric intake, physical activity, etc., utilize the technology on your smart phone or tablet to monitor your progress.